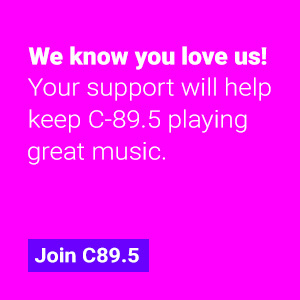 Tune to C89.5 for the newest song from icon and much missed legend, Avicii. The new collaboration with “Wake Me Up” vocalist Aloe Blacc, dropped for the very first time last week on C89.5. We are honored to have been among the first stations in the world to play this much anticipated track! 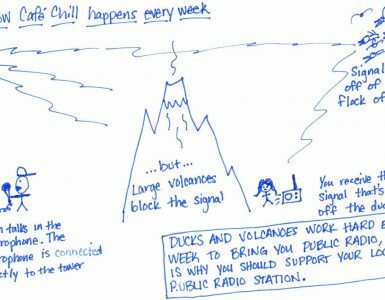 Listen to C89.5 for your chance to hear “SOS” on Seattle’s Home for Dance! 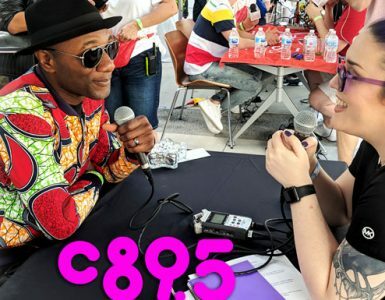 Aloe Blacc Talks New Music, Avicii and MORE!